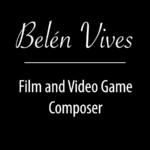 Belén Vives is a skilled music composer, orchestrator and pianist. She is an expert in music and sound editing software, with experience in handling a wide variety of programs to compose, sequence, arrange and produce music. She has also experience in conducting music in rehearsals and recordings. She holds a Bachelor’s degree in Music at the Madrid Royal Conservatory of Music and a Master of Music Degree in Scoring for Film, Television and Video Games at Berklee College of Music. 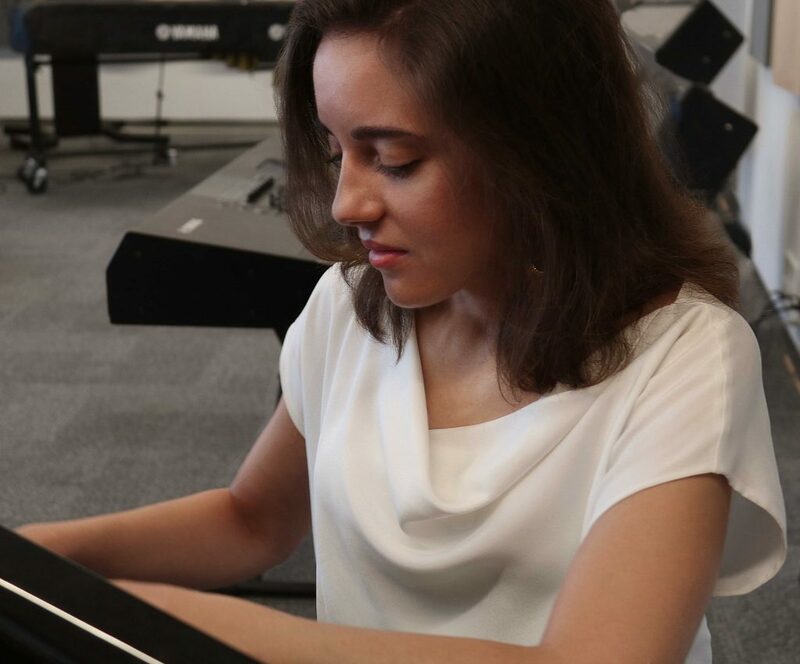 As a pianist, she has participated in concerts and recitals in various concert halls in Spain such as the National Auditorium, the Ateneo in Madrid and the Palau de la Música in Valencia. 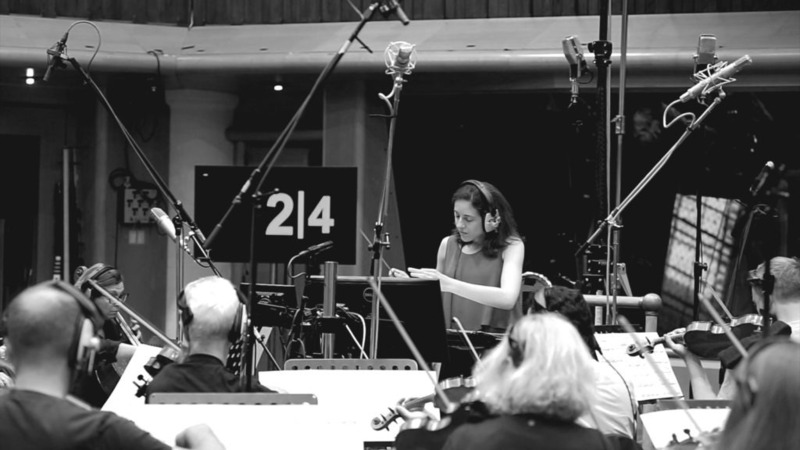 As a composer, she has recorded her works in different recording studios such as the AKSS studios of Berklee College of Music and the Palau de la Música in Valencia, as well as East Connection Music Recording Studios in Budapest and Air Studios in London. 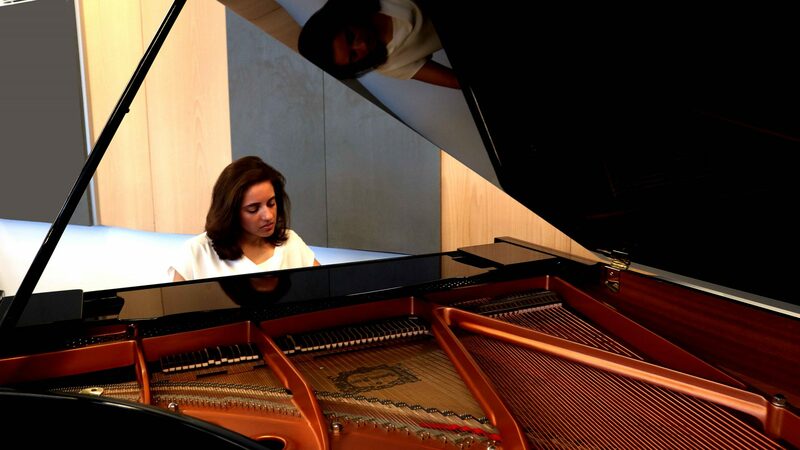 She has premiered some of her musical pieces in auditoriums like the Manuel de Falla auditorium of the Royal Conservatory of Music of Madrid (RCSMM), the Reina Sofía Art Center Museum and the Hemisfèric (Ciutat de les Arts) in Valencia, among others. Belén Vives is the author of the anthem of the Spanish Academy of Diplomacy, premiered in 2016. She has participated as a composer in the documentary The Climate Puppets (2016), premiered at the CinemAmbiente Environmental Film Festival in Turin, at the Sehsüchte Film Festival in Potsdam, at the Independent Film Festival in Rome, and at the Wapenssal Assembly Hall of the city council of Vienna, as well as in RTVE.